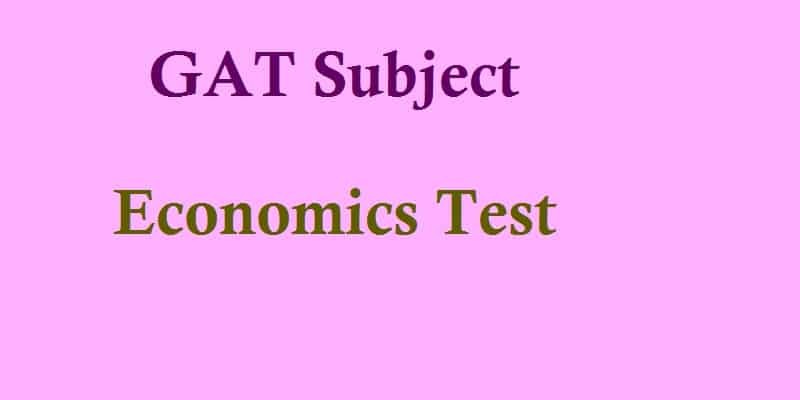 Economics (Micro & Macro) is fifth syllabus area in GAT Subject Management Sciences Test. It has 10% weight to overall test. This test contains 10 Multiple-Choice Questions.